01. Meiji Holdings Co., Ltd.
03. Meiji Seika PharmaCo., Ltd.
04. 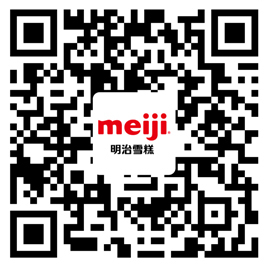 Meiji Dairies (Suzhou)Co., Ltd.
06. 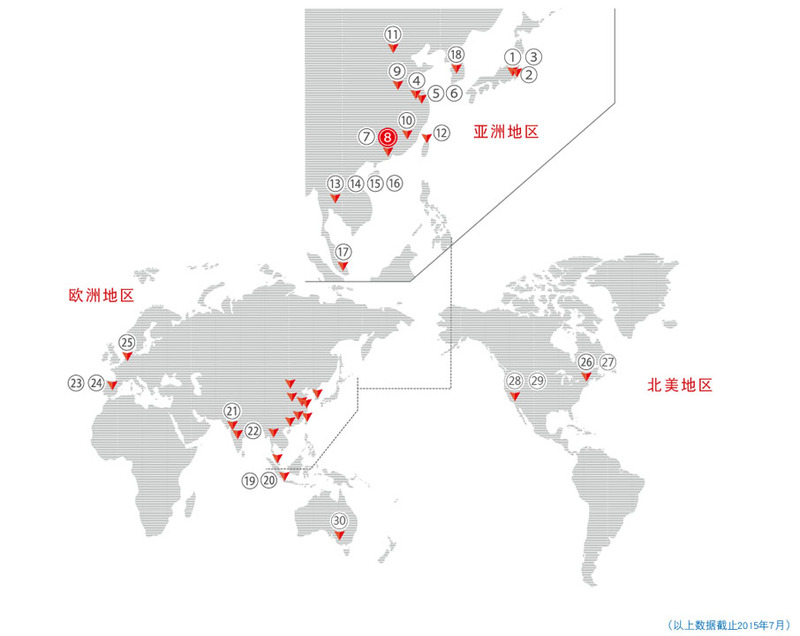 Meiji Seika Food Industry (Shanghai) Co., Ltd.
07. Guangzhou Meiji Confectionery Co., Ltd.
09. Meiji Pharma (Shandong)Co., Ltd.